We exist to see every generation become devoted followers of Jesus Christ. Whether it's your first time at church or you've gone to church for years, our Sunday services are a welcoming place for you to enjoy worshiping Jesus with others. Community makes life better and reminds us that we can't do life alone. Your kids are important to us, so we’ve created a place for them to learn about Jesus on their level. Every Sunday, all children (babies through 5th grade) experience safe, age-appropriate environments where the Bible is taught in a creative and relevant. Youth is where your student can belong. Our ministry for 6th-12th graders gives students a fun place to connect with God and others, so they will lead the next generation of the church and change the world. 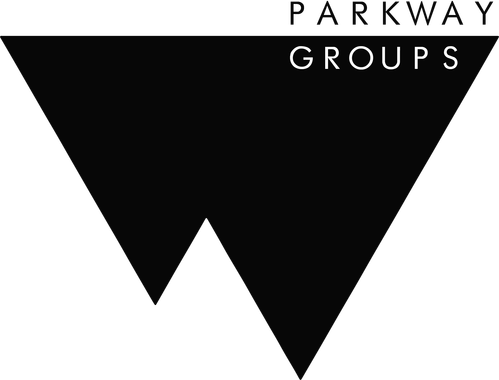 LIFE Groups are designed to help you learn, interact and encourage one another as you move forward in your faith. They provide opportunities for bible study, communion, support, fellowship and praise. 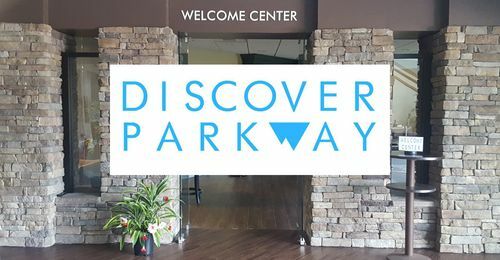 Discover Parkway is a one-time, family-friendly event lasting about an hour, designed to help you connect with our pastors, ministry directors and LIFE Group leaders. 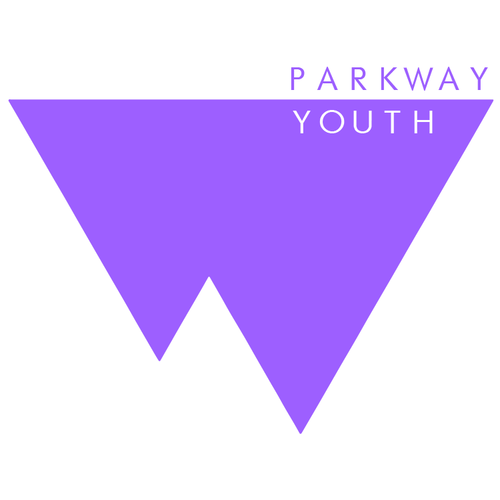 Whether you have been attending a few weeks or a few years, come "Discover" what Parkway has to offer!